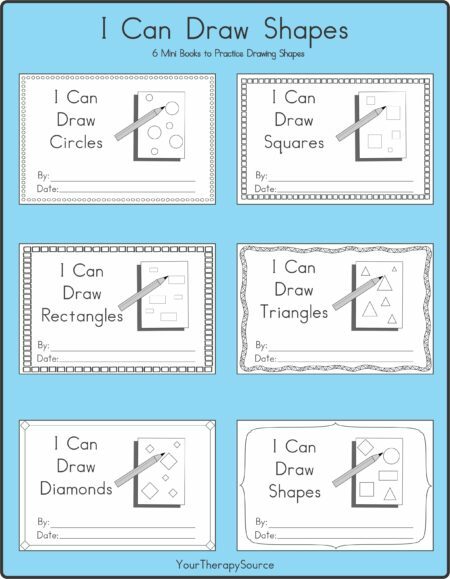 Summary: Download of 6 mini books to practice drawing shapes. 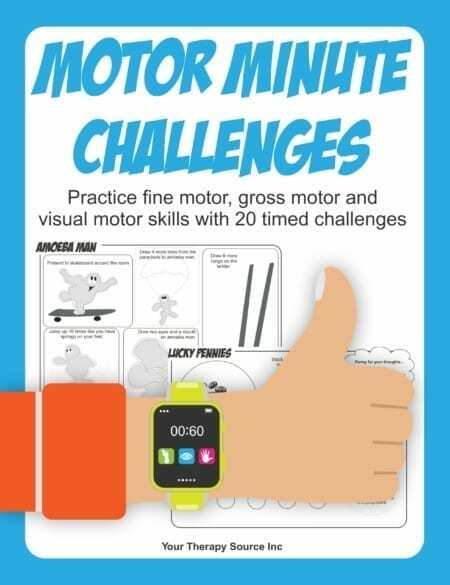 Includes a rubric to track progress. 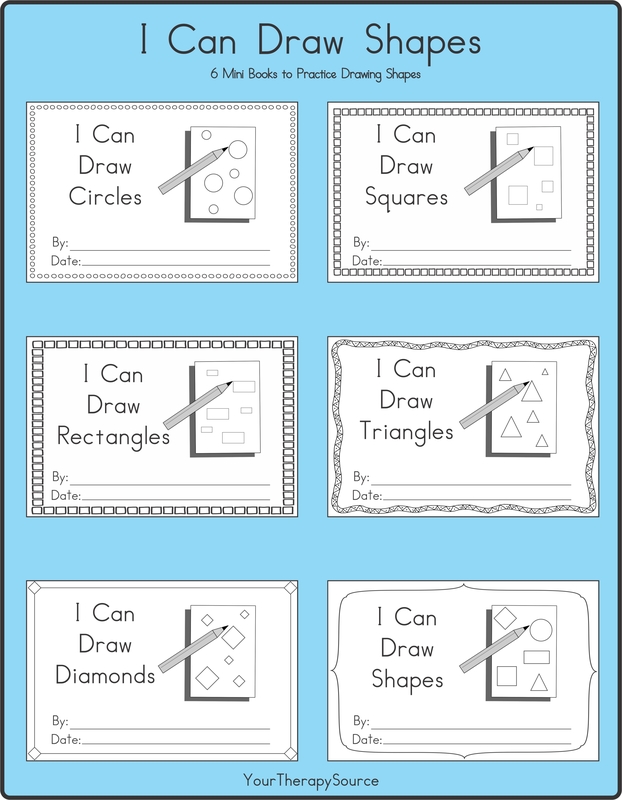 Summary: This download is a collection of 6 mini books to practice drawing shapes. Each mini book is a total of 10 pages when complete. 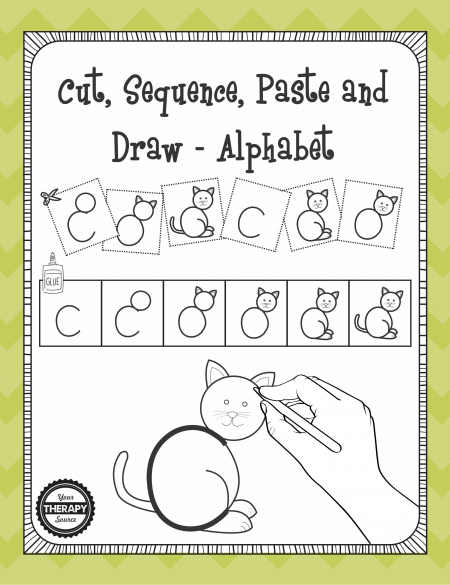 Students will color, trace, complete, and draw different shapes. Use the rubric to track the student’s progress. 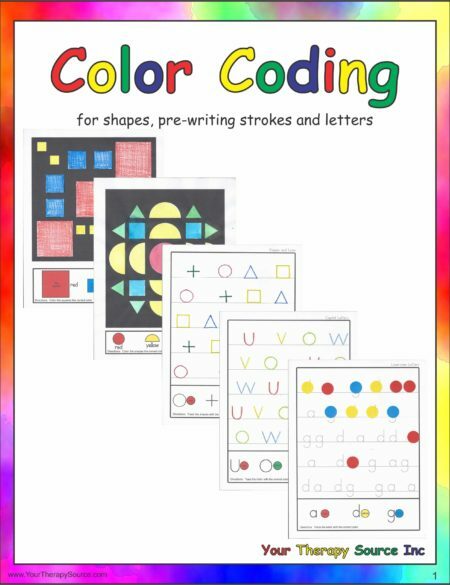 Use the mini books as pre and post year samples to show progress as well.